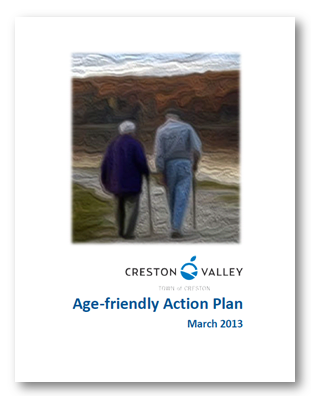 Created in conjunction with the Cultivating Creston ICSP and incorporating the age-friendly aspects from it, the Age-Friendly Action Plan was an efficient process that was able to move quickly into action plan development. 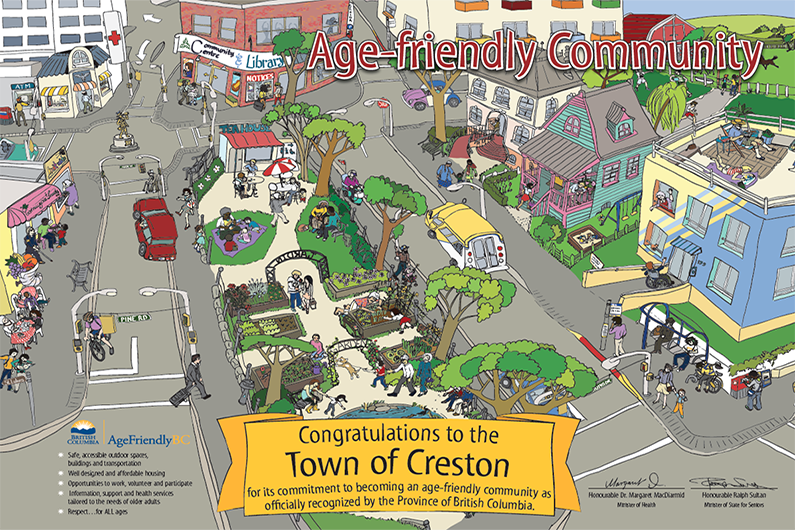 This was done with enthusiasm by a group of passionate seniors and senior service providers who expressed great appreciation for being given the opportunity to plan as one group for the first time. It was a pleasure to work with them!